This time we’re focussing on stability and bugfixes instead of adding a ton of new features. This is not to say that there aren’t any new features at all. One notable feature is the bundled NSClient++ 0.5.0 package on Windows which itself improves stability and also offers a nice REST API for querying metrics. Previous versions had a bug which caused DowntimeStart notifications to be sent as soon as a downtime was created – rather than when the downtime had actually started. 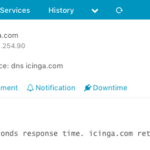 In addition to that those notifications were also re-sent each time Icinga was restarted. 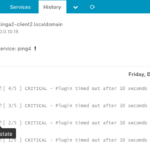 In an HA setup a related bug might cause Icinga to crash in those scenarios. Debugging those issues was a lot of fun that was supported by being able to test fixes in customer environments. We’ve also fixed a crash in the HTTP server when querying the REST API for example using Dashing. There also were issues with syncing comment/downtime objects between nodes and syncing objects that were global zones. A big change coming with this release and future versions is that we have decided to deprecate and remove the “bottom up” client configuration mode. All details for this decision can be found in this issue. From the user’s view it contains design flaws and lots of unfixed bugs. Considering the fact that the Icinga “stack” with Icinga 2, Icinga Web 2 and Icinga Director prefers to use the “top down” approach with config sync and clients with command endpoints, the “bottom up” approach does not fit into this design either. We are aware of the fact that many of you have their setups already in production. There is a dedicated chapter inside the documentation dealing with migration tips and tricks. The removal of CLI commands such as “node list” and “node update-config” will not harm the cluster communication between the nodes at all. It just removes the possibility to import and generate configuration from the client itself. We’re planning for a grace period of 2 major releases or one year until the functionality is removed entirely. For now you can still use them including deprecation warnings but are advised to plan your migration to “top down” in 2017. There are changes in the IDO database schema for MySQL and PostgreSQL. 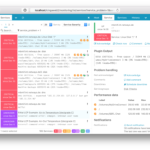 Icinga 2 v2.6 requires Icinga Web 2 v2.4, plan your upgrade to include both. Updated release packages are available soon. Meanwhile make sure to read the Changelog. 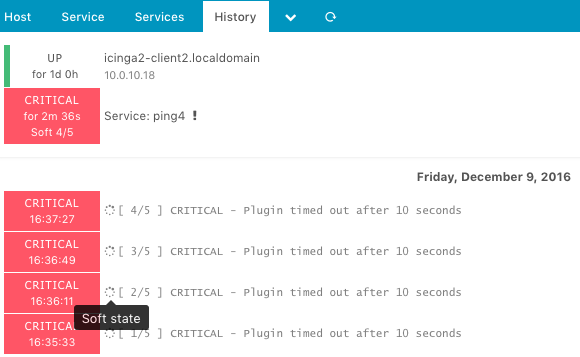 This release adds the possibility to use the Icinga 2 API as command transport for e.g. rescheduling a check or sending a custom notification. 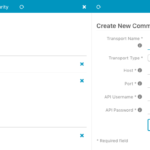 If you are planning to put your Icinga Web 2 application on a different web server, you don’t have to fiddle with SSH tunnels opening a file handle for the external command pipe. 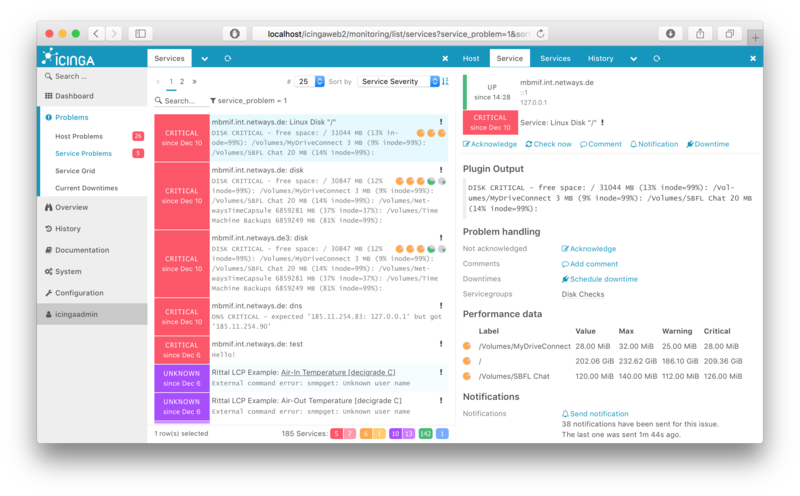 In addition to that the Icinga 2 API is designed to send HTTP responses which enables proper error handling. No more fire and then grep the icinga2.log file anymore. Another cool feature addition is the announce banner. If you are for example planning global maintenance tasks, this is the way to tell your users about it. We’ve also added a new command action toolbar on top of the detail view. That allows for scheduling a recheck even more quickly. Other notable changes are a new icon in the detail view history to separate between SOFT and HARD states or a new clear button for the search field. We’ve also moved the status counts to the bottom of the screen. There also is a new package for SELinux installing proper policies for your secured server. This is great news. We can’t wait to upgrade to Icinga 2.6 on our OpenSuse 42.2 server, but the repository for 42,2 is not yet available. When can we expect the Icinga2 repository to support this new Suse distribution?